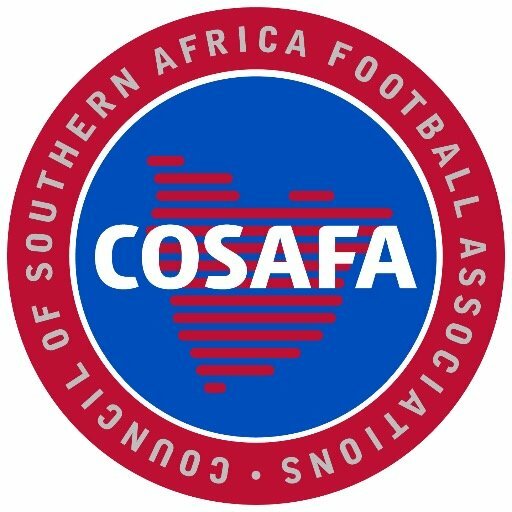 Bekithemba Ndlovu has named a twenty member squad for the upcoming COSAFA Under 20 Championships to be head in Zambia. The squad includes Yadah’s Leeroy Mavunga, Bukhosi Sibanda of Highlanders and Hwange striker Delic Murimba. The Young Warriors are in Group C together with Namibia, Lesotho and Angola. The tournament is set to start on Wednesday and Zimbabwe will play their first game the following day against Lesotho.